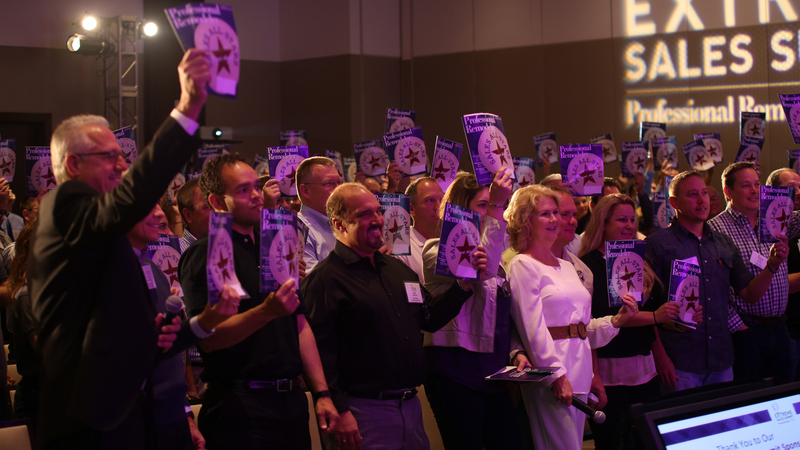 The National Association of the Remodeling Industry has unveiled a new accreditation program—a first for the trade group. Traditionally, NARI’s certification programs have focused on individual remodelers’ knowledge and professionalism. To date, there hasn’t been an accreditation program for remodeling businesses—until now. The new initiative was officially announced at the association’s spring business meeting in Scottsdale, Ariz., earlier this month. 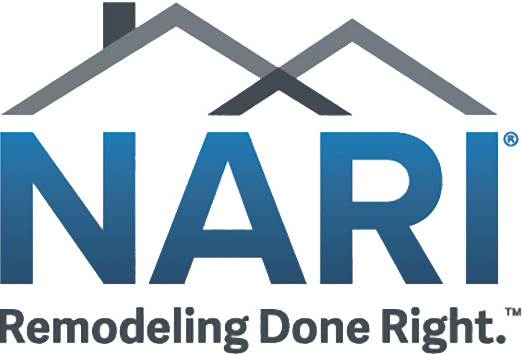 The NARI Accredited Remodeling Company program—ARC, for short—will recognize firms that demonstrate sound business and operations practices and that have at least one employee with specialized credentials, such as NARI certifications. McKenna, whose Chicago-based company partnered with the organization on the rebranding effort, says that the ARC program was created to combat consumer distrust of remodelers. To apply, a company must submit documentation showing a variety of business practices and operations at nari.org/arc. After review by NARI’s Accreditation Department, a notice of the company’s status is issued. The accreditation is good for five years, but firms must turn in annual reports. The 15-member task force that developed the ARC program worked on it for four years, says Dan Taddei, NARI’s director of education and certification. The association also hired a consultant who has helped build accreditation programs in other industries. Gayle Green is a freelance writer based in Southern California. George W. Combs Inc. has applied to be part of this elite group of contractors with staying power. Look out for our announcement to the industry and to high end home owners for an announcement of our accredited status! NARI is reinventing the wheel, again. When I first became a NARI Certified Remodeler (CR) in 1988, besides having to prove they had been in the business for at least ten years, it the applicants for the CR had to pretty much provide the same information that appears to be required to attain the new ARC designation. Also, why should the accreditation be only for five years. After all, if a home improvement company can stay in business under the same name for five years that company has proven it is a "valid, productive company with staying power". 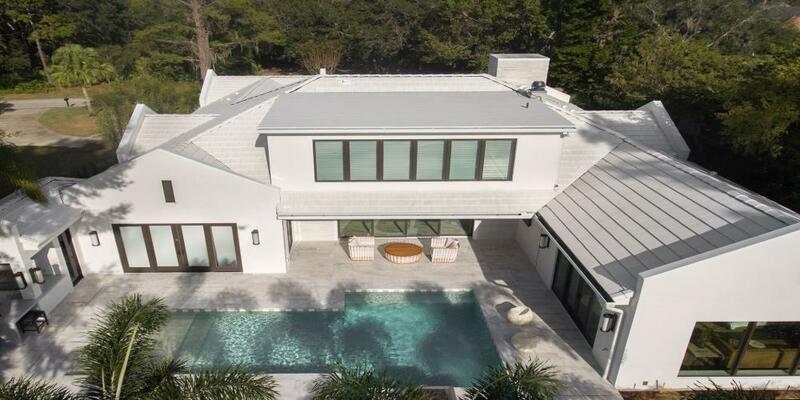 From what I have read, heard, and seen over the past 30 years or so, about 50% of home improvement companies fail within one year and 85% to 95% fail within three years. I agree the ARC program may be beneficial for marketing to homeowners, and to beginning remodelers as well, but after three to five years in business, all NARI members should receive the accreditation as a standard thing. I sometimes provide services as an expert witness and represent clients for remodeling projects that have gone bad. I have been part of the defense team for some NARI members, but more often I have been on the team siding with homeowners. Because of my experiences I know there are NARI members that do not meet the NARI Code of Ethics standards; therefore, should no longer be NARI members. Due to non-disclosure agreements, I can do nor say nothing more about this subject than I already have. I do believe NARI and the Remodeler’s Council of the Home Builders Association offer the best screen for choosing a remodeler, but I think NARI would be much better off cleaning house than adding an ARC accreditation that must be renewed every five years.